During lecture today, Dr. Donaldson singled out a phrase in Cather’s The Professor’s House that summoned up a memory of Cather buried deep in my mind. The line Dr. Donaldson singled out: “Convenience often dictates very sound design.” In that moment, I wondered if this is true. I thought of the human body, for one, as a design dictated by convenience. Also houses – another thing Dr. Donaldson focused on, regarding Gaston Bachelard’s The Poetics of Space (1958) – even chairs, and especially story designs. 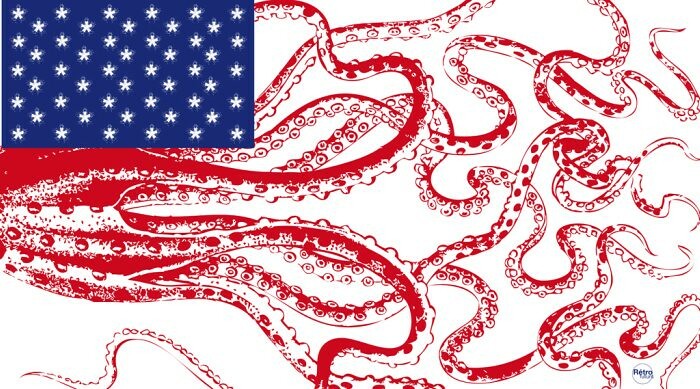 A succession of seemingly disparate designs, I know. But in my memory, the phrase “convenience often dictates very sound design” recalled another reference to design by Cather in another of her brilliant stories. 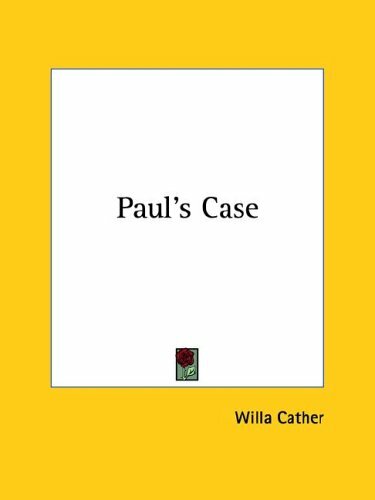 I was an undergraduate when someone, somehow, introduced me to Willa Cather through her widely-anthologized short story “Paul’s Case” (1905). I like to think that it contributed to my love of American literature and the short story, as well as the bildungsroman. I know it contributed to my love of another great American work of fiction about a misunderstood and unsettled young man who escapes the confines of his family for New York city, where, for a brief time, he explores his thoughts and the life he thinks he wants: J.D. 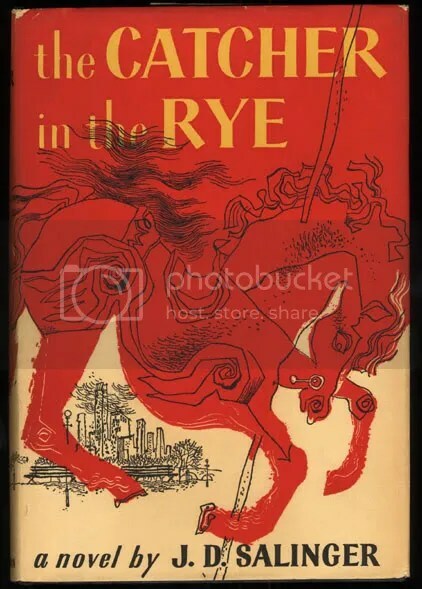 Salinger’s The Catcher in the Rye (1951). It’s interesting that, in the novel The Professor’s House, design is referred to for exactness, convenience, soundness. In her short story, she thinks of design in terms of immensity, capaciousness, its ability to subsume, which I guess relates to ‘convenience’ in terms of ‘convening.’ In the longer form (novel), her idea of design tends toward its specificity; in the shorter form (short story), Cather thinks of design in terms of immensity. I think this is a lovely inversion. Though I can’t put my finger on exactly why this instance of inversion has captivated me enough to go on at length. What I intended to do at the beginning of this entry was encourage a reading of “Paul’s Case.” I’ll do that now: read it.